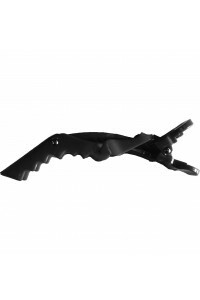 Clip Butterfly Large Black Touch 12pk.. 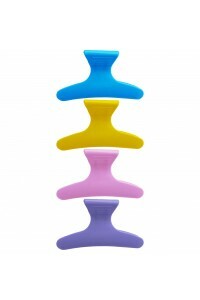 Clip Butterfly Large Coloured Touch 12pk.. Clip Butterfly Large Transparent Touch 12pk.. Clip Butterfly Small Coloured Touch 12pk.. Clip Crocodile Large Purple Touch 10pkt.. 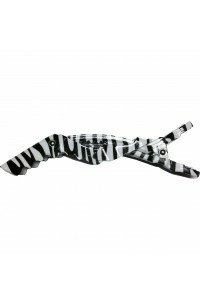 Clip Crocodile Large Zebra Touch 4pk.. Clip Crocodile Small Black Touch 10pkt.. 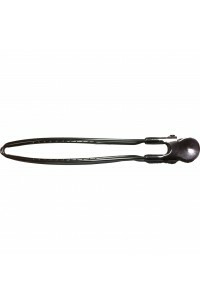 Clip Curl Double Prong Steel Touch 100pk.. 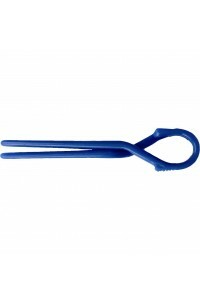 Clip Curl Single Prong Nylon Touch 50 Pkt.. 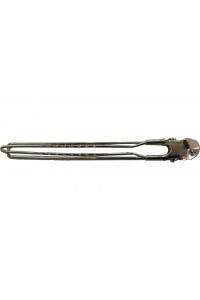 Clip Curl Single Prong Steel Touch 100pkt.. 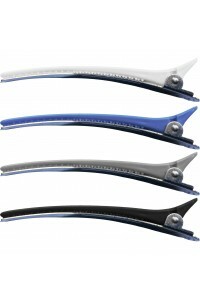 Clip Section Nylon Aluminium Blk Gry Blue Wht Touch 12pk.. 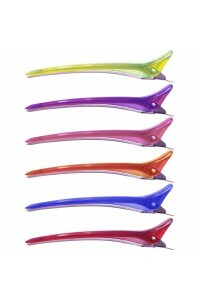 Clip Section Nylon Aluminium Hot Coloured Touch 6pkt.. 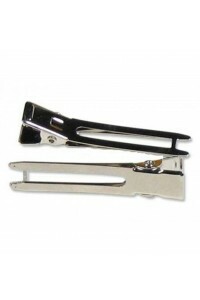 Clip Section Nylon Aluminium Touch Black 12pkt.. 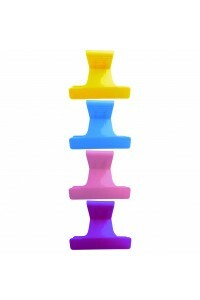 Clip Section Nylon Black Rounded End Touch 6pkt.. 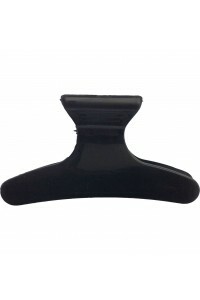 Clip Section Nylon Black Squared End Touch 6pkt.. 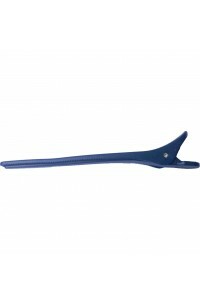 Clip Section Nylon Blue Touch 12pkt.. Clip Section Nylon Green Touch 12 Pkt.. 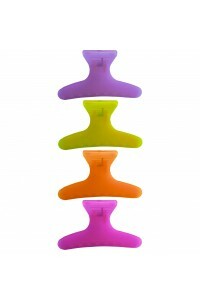 Clip Section Nylon Lilac Touch 12pkt.. 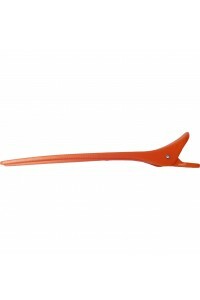 Clip Section Nylon Orange Touch 12pkt.. 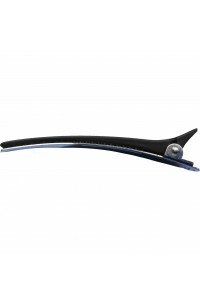 Clip Section Nylon Purple Dark Touch 12pkt.. 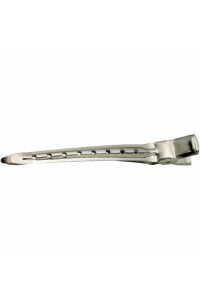 Clip Section Stainless Long Touch 12pkt.. Clip Section Stainless Long Touch 6pkt.. 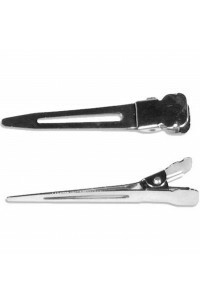 Clip Stainless Duck Bill Touch 12pkt..